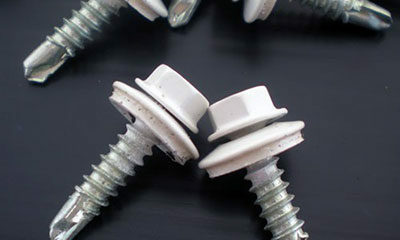 Package of 100 1 inch Self-Tapping Screws for Solexx Panels and Rolls. 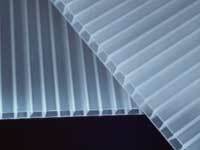 INSTALLING: Solexx paneling can be applied with the flutes running in either direction on your structure. Applying your Solexx paneling so that the flutes run perpendicular to the framing adds to the strength of your structure but it can also be applied in the same direction as the framing. 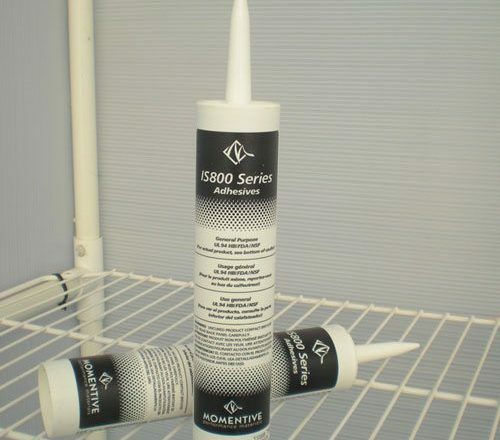 If you are covering a plastic or a wood structure, attach with our 1″ screws with neoprene washers to prevent water from getting into the flutes. Our 1″ self-tapping screws are for installing your Solexx paneling onto metal framing. Either way, no pre-drilling of the paneling is needed. We suggest placing the screws about 6″ apart on the stringers where it is overlapped or on the perimeter of the wall or roof structure. Be careful not to over-torque the screws, or you may crush the paneling. The washers should just slightly dimple the panel. Hardware for 3.5mm or 5mm Panels and Rolls, H-Channel and Clips Flexible, snug fitting PVC H-Channel slides between Solexx seams for a flush finish and tight seal. Clips are used to join 4′ H channel pieces together for horizontal installations. U-Trim and Caulking, U-Time PVC edging caps off open flutes of the panels. 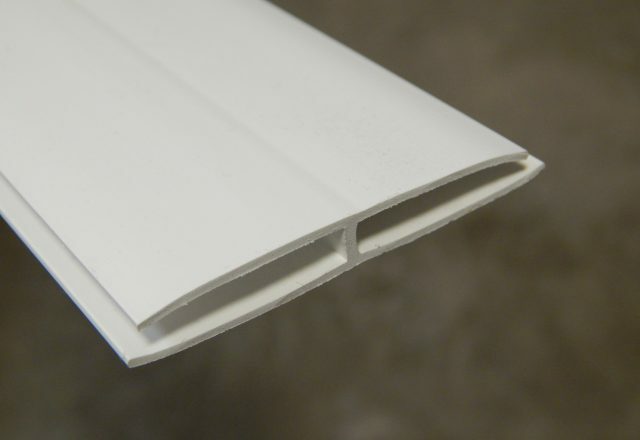 We recommend you first run about ¼ inch of silicone caulking into the open edges of the panels to seal out bugs, dirt and moisture The trapped air from the caulking helps achieve the highest possible insulation. 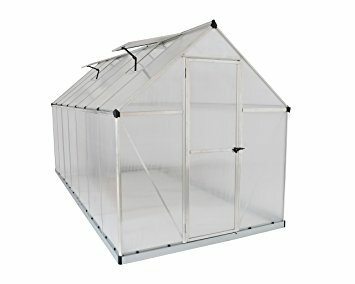 Solexx Sealing Screws, White galvanized screws with ¼” hex heads secure the greenhouse covering to the frame of the greenhouse. No pilot hole required! Soft neoprene washers seal out moisture. Use 1″ screws for wood or PVC frames and 1″ self-drilling screws for metal frames. Screws are sold in packages of 100. 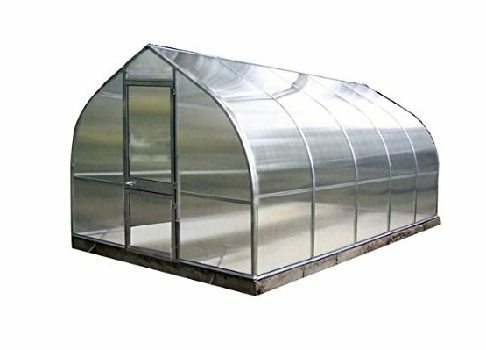 Solexx not only has greenhouse kits available, but you can also purchase Solexx Panels or Rolls that are either 3.5mm thick or 5mm thick. 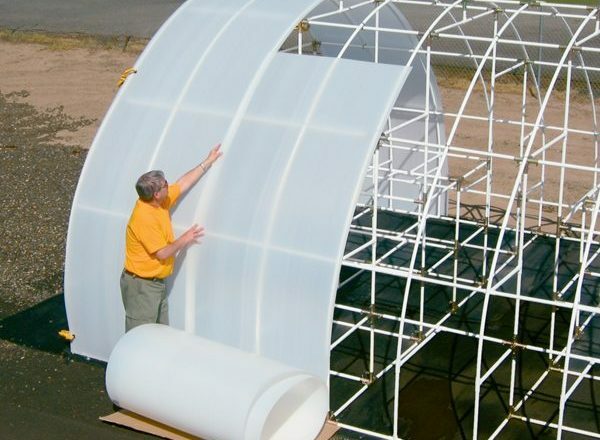 These are twin-wall, translucent, polyethylene sheets that are excellent in defusing the sun’s rays and filter out 100% of ultraviolet rays which are harmful to plants. 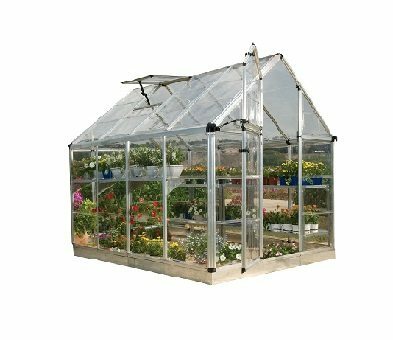 Once you design your greenhouse and calculate how many panels or rolls you need, you will also need several different types of hardware to connect the panels or rolls and create waterproof joints. 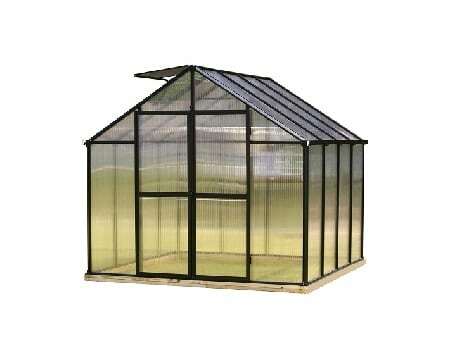 These are very economical pieces that will make your greenhouse complete! 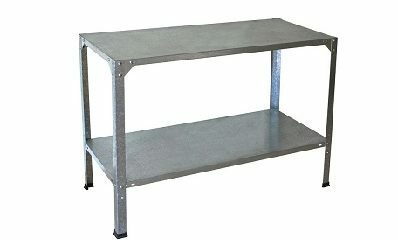 Solexx engineers are available to assist you in how many of what pieces you will need. 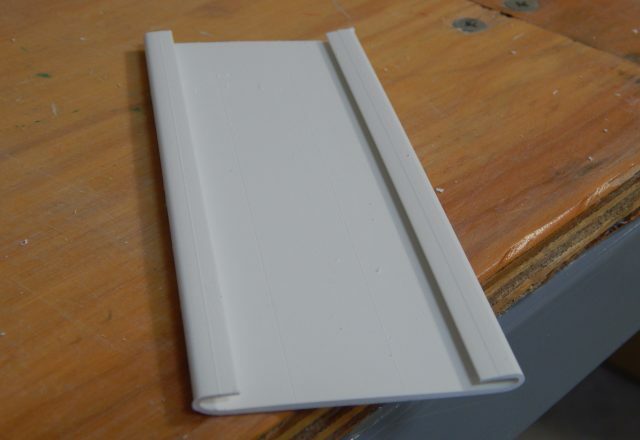 H-Channel: These 4′ strips join to panels together. The Clips will hold these on. Two Clips per panel is recommended. 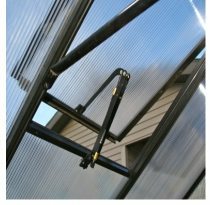 The panels and rolls are attached to your greenhouse frame with white galvanized screws which are available for wood or PVC frames and self-drilling metal screws for a metal frames. This comes in a bag of 100. As you work on ordering the panels or rolls and associated hardware, please call us if you need assistance. 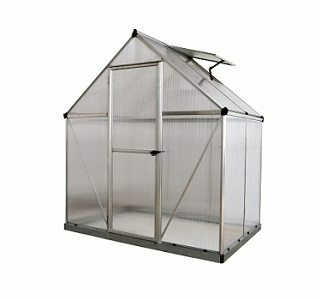 We will put you in touch with a Solexx greenhouse expert who will answer all your questions! 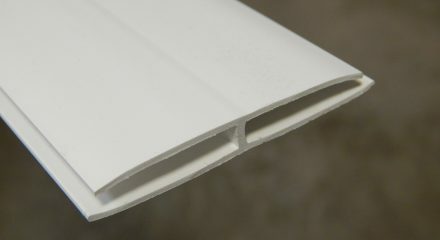 You can have the 3.5mm and 5mm panels joined with H-channel and capped on left and right sides with U-Trim. Lastly, Silicone Caulk makes a good seal between the panels. 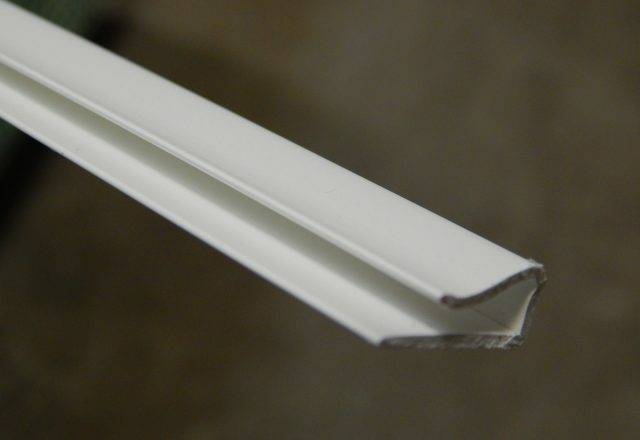 U-TRIM: Caulking the ends of the flutes will also prevent insects and moisture from intruding into the flutes. For cosmetic enhancement you may then slide a U-trim piece over the end of the panel for a permanent cap. Secure U-trim with small screws by poking a small starter hole in one side of it with an ice pick or small nail. 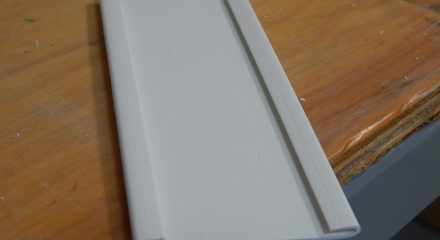 Then insert screw through one side of the U-trim into the Solexx paneling. Place each screw approx. one foot apart. Put caulking in all the holes you created to stop water penetration. 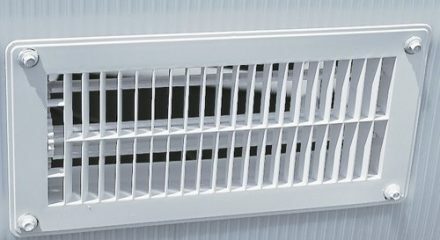 Normally the screws are installed from the under side of the panel or the side facing the center of the structure you are paneling. H-CHANNEL: Panels can be joined together using H-Channel or overlapped on 4′ or 6′ centers. H-channel is most effective when used where the sides of the panel have no structure behind them to screw to. If using H-Channel attach one panel to your frame while leaving about 1/8″ gap in between that panel and the next one you are attaching. This leaves enough space for you to slide the H-channel into place. If you need a little more room for the H-channel, you can always trim the panel a little. Keep the screws approx. 1″ from each side of the H-Channel. Do not screw into the H-channel. **Do not use H-channels on a roof, unless it is one continuous H-channel running from side-to-side. No H-channel clips on a roof. If H-channel is difficult to slide on, try spraying the grooves of the H-channel and the edges of the panels with a little WD-40, Pam or try rubbing a dry bar of soap on the edges or liquid soap on the edges of the panels and tap on the end of the H-channel with a rubber mallet. 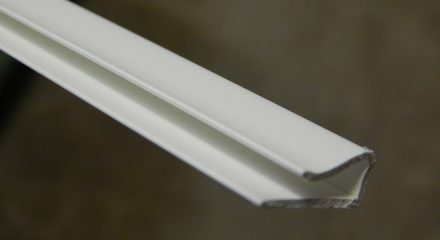 BENDING PANELS: It’s not necessary to cut Solexx™ when installing over roof peaks or around corners. You can score the panel using a straight edge and a blunt tipped object such as a Phillips screw driver, (be careful not to cut the panel) and then fold the panel along the scored line. 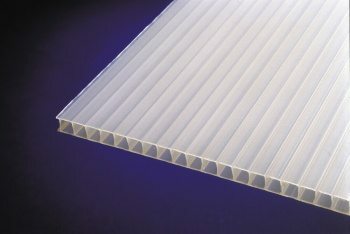 Solexx™ paneling can be scored in either direction, either with the flutes or across the flutes. Minimum order of $100 to receive free shipping. 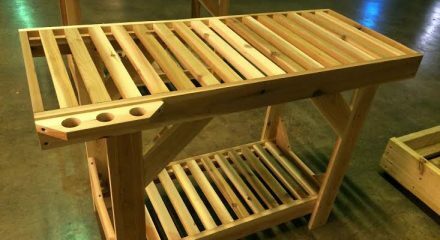 All hardware ordered with the Solexx Panels and Rolls qualify for free shipping. If you have questions or need assistance please call 1-800-987-4337. 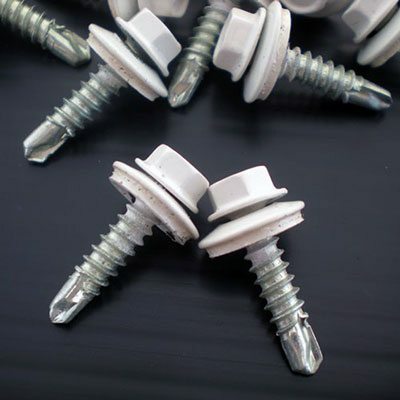 Use 1″ screws for wood or PVC frames and ¾” self-drilling screws for metal frames. 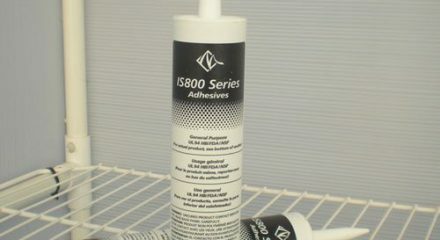 We recommend you first run about ¼ inch of silicone caulking into the open edges of the panels to seal out bugs, dirt and moisture.